In a sea of cornfields and conservatism, Indiana’s bustling capital of Indianapolis is an island. From the independent art galleries on Mass Ave. to the vintage boutiques in Fountain Square, Indy has steadily been making a name for itself one of the Midwest’s preeminent cultural hubs. Sure, it’s no Chicago — but that’s a good thing if you hate crowds. For now, it’s one of the best-kept secrets south of the Great Lakes. But no one is quite sure how much longer the city can fly under the radar. Museums, restaurants, and waterside promenades make it an ideal place to both visit and live. Hipsters are drawn to the craft beer scene and well-maintained bike paths. Before popularity forces Indy to relinquish its “underrated” status, brave the seemingly endless fields of corn — interrupted only by the occasional pro-life billboard — and visit Indianapolis. There’s a pork tenderloin sandwich waiting for you. You can actually afford to be a foodie in this city. 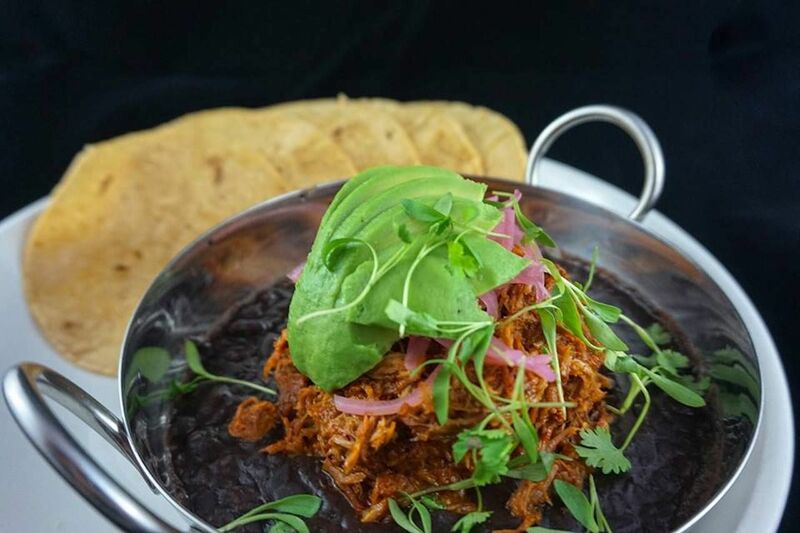 If you’re looking to eat well without breaking the bank, look no further than the up-and-coming food scene in Indianapolis. This tasty place-to-be has only gotten better in recent years. Start your day the Circle City way with brunch at either Cafe Patachou or Milktooth. Later on, spend happy hour at La Mulita where the only thing better than the cocktails are the fish tacos topped with pickled onions. For something more sophisticated — think ballin’ on a budget — don’t miss Tinker Street located downtown. The classic pork tenderloin sandwich still holds its own, too. Try one while you’re here. Craft beer lovers will think they’ve died and gone to heaven. Whether you’re a fan of a fruit saison or a hoppy IPA, the Indianapolis craft beer scene has something for every budding beer sommelier — or cicerone, as they prefer to be called. The city is home to approximately 50 craft brewers. You heard right: 50. 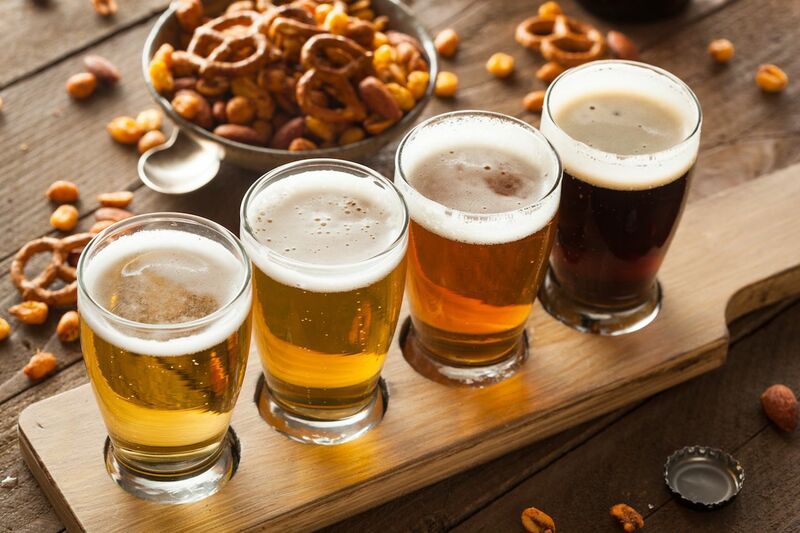 Since your liver might object to you sampling them all in a single trip, it’s a good idea to prioritize your brew tour. Grab your first pint at the largest Indianapolis brewery, Sun King. For round two, head to the Broad Ripple neighborhood, where Twenty Below Brewing runs Twenty Tap. In addition to offering its own brews, this homey joint has 40 taps for guest beers and quite possibly the best beer-battered cheese curds in the Midwest. Not far from Twenty Tap, you can check out the state’s very first brewpub, Broad Ripple. If you visit Indy in the summer, head downtown to Rathskeller. This Biergarten has live music every weekend. You can bring the kids. 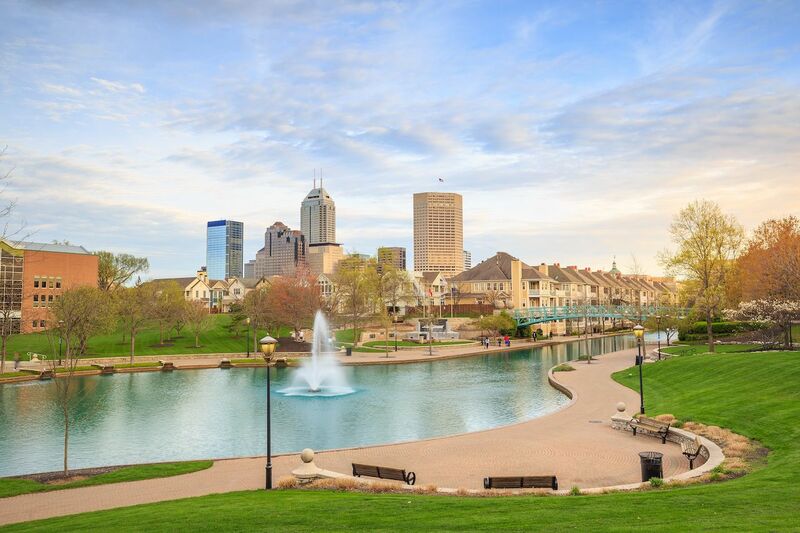 While cocktail bars and brewpubs aren’t particularly kid-friendly activities, Indianapolis has plenty to offer young visitors. For starters, the Children’s Museum of Indianapolis is the largest children’s museum in the world. Each year more than one million visitors traverse its five floors of exhibit halls, and your rugrats will go particularly nuts for the Dinosphere. The interactive exhibits are sure to delight and educate children and parents alike. If you’re in need of some fresh air after a day at the museum, check out the Indianapolis Zoo, which is one of the largest privately funded institutions of its kind in the US. Or plan a hike at Eagle Creek Park, one of the largest municipal parks in the US. There you can also fish, canoe, and swim on its 3,900 acres. 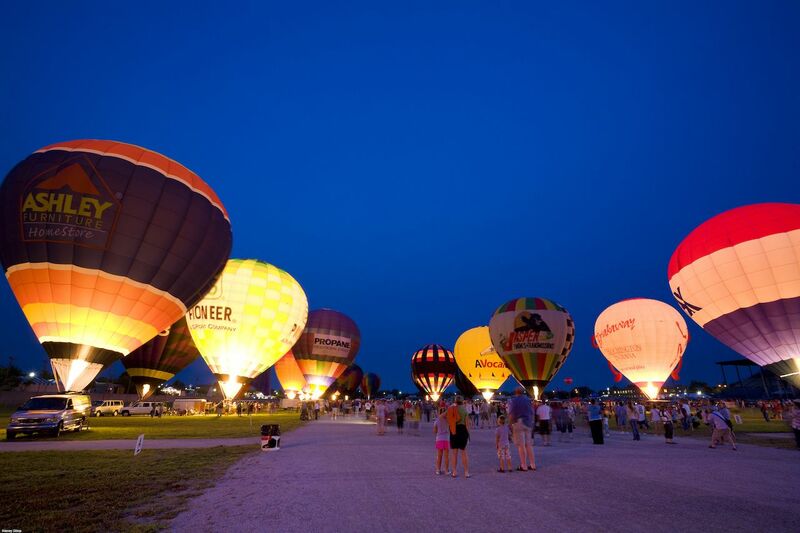 You can watch hot air balloons and bring your deep-fried fantasies to life. Wondering when the best time to visit Naptown is? The Indiana State Fair makes a strong case for August. With just a few exceptions, Indianapolis has hosted the annual state fair each year since 1852. Some people might say the Midway, a collection of amusement rides, is the main attraction. Others will tell you the musical performances are the big draw. Everyone is entitled to their own opinion. But there is one general consensus that is commonly agreed upon: The fair food is the best food of all time. Deep fried Oreos. Deep fried sugar cream pie. Deep fried chicken and waffle sandwich. The menu isn’t going to win you any points with your doctor, but hey, you can diet when you’re dead. Or soak up literary greatness at the Kurt Vonnegut Museum. 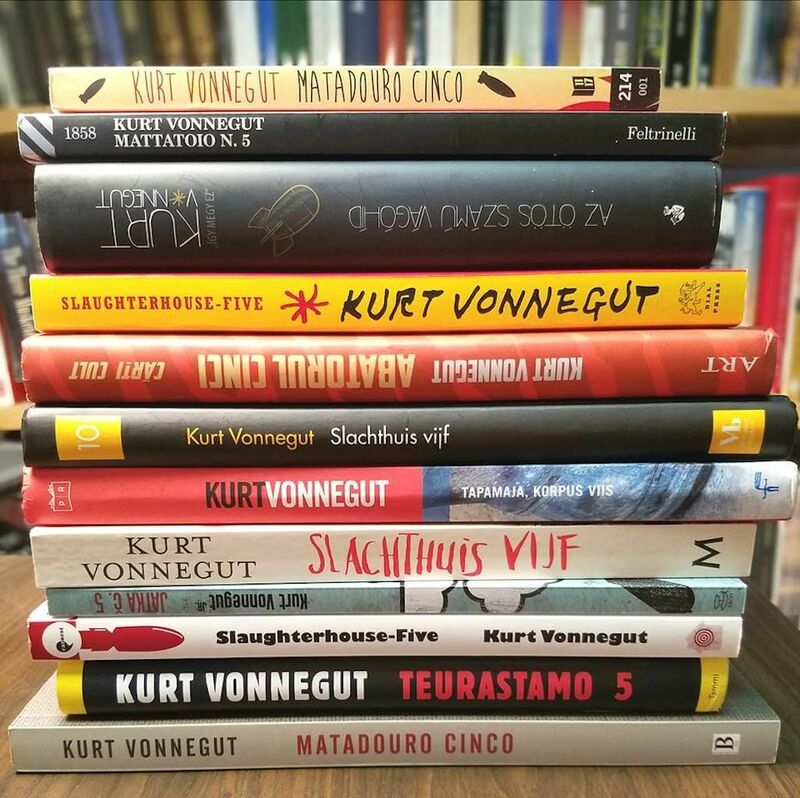 Throw it back to your high school English class with a trip to the Kurt Vonnegut Memorial Library, even if Slaughterhouse-Five was the only book you actually read. One of the most famous writers of the 20th century, Vonnegut was an Indianapolis native and acknowledged the influence Indy had on his work. “If I ever severed myself from Indianapolis, I would be out of business,” he said. “What people like about me is Indianapolis.” Even though Vonnegut died in 2007, the museum/library/reading room keeps his memory alive. You can see the Purple Heart medal he earned during World War II, along with a rotating collection of rejection letters he received during his literary career — serving as a reminder that even that greats fail from time to time. The city lives and breathes for sports. It’s hard to even say you visited Indiana if you don’t catch a basketball game. James Naismith, the inventor of basketball, said that despite basketball having been invented in Massachusetts, Indiana is the true center of the sport. The passion is real, folks. In fact, it’s hysteria… Hoosier Hysteria. Visit Hinkle Fieldhouse and step inside one of the greatest sports films of all time. The historic home of the Butler Bulldogs doubled as the setting of the state championship game in Hoosiers. Hoops not really your thing? Indianapolis also has an NFL team, the Colts. But, without a doubt, the biggest sporting event of the year is the Indianapolis 500. Snag tickets to the Memorial Day Weekend race at the Brickyard, and see if you’ve got what it takes to hang in the legendary Snake Pit. More like this: South Dakota is the most underrated state in America. Here’s why.